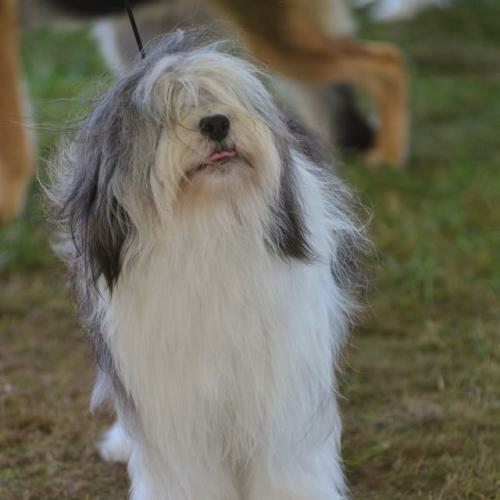 I am a breeder of Polish Lowland Sheepdogs (Polski Owczarek Nizinny or PON). I currently own and co-own 5 PONs. I have been born in Poland but now I live in BC, Canada. I have a MSc degree in Animal Welfare from the University of British Columbia. My dogs are fed mostly raw diet and I do not dock tails! Any inquiries are welcome. I speak Polish and English.